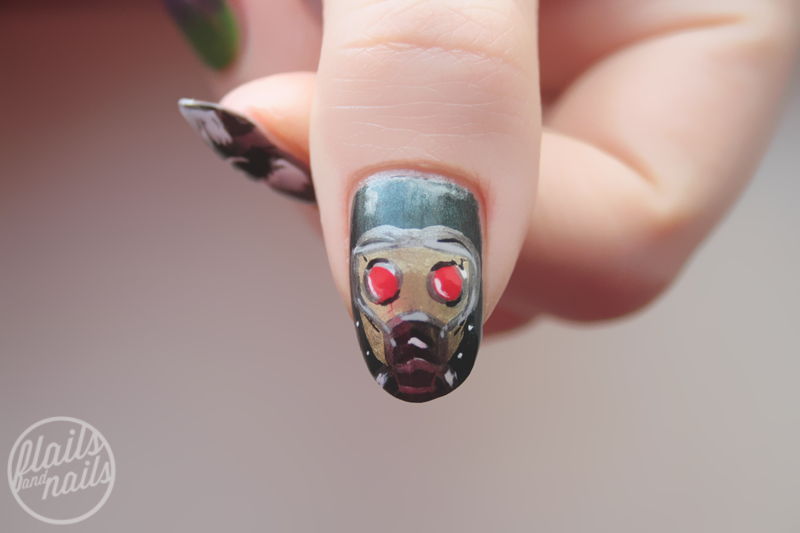 So I hope you guys like these nails. I know they're a bit abstract but I didn't want to go for straight up portraits or anything like that. Have you guys seen Guardians of the Galaxy yet? You really should! Be sure to subscribe, like, follow or join the Flailing list over on the side bar or through the links below, until next time! I love this! I'm going to see the film tonight... I'm new to Guardians of the Galaxy and have no idea what to expect... 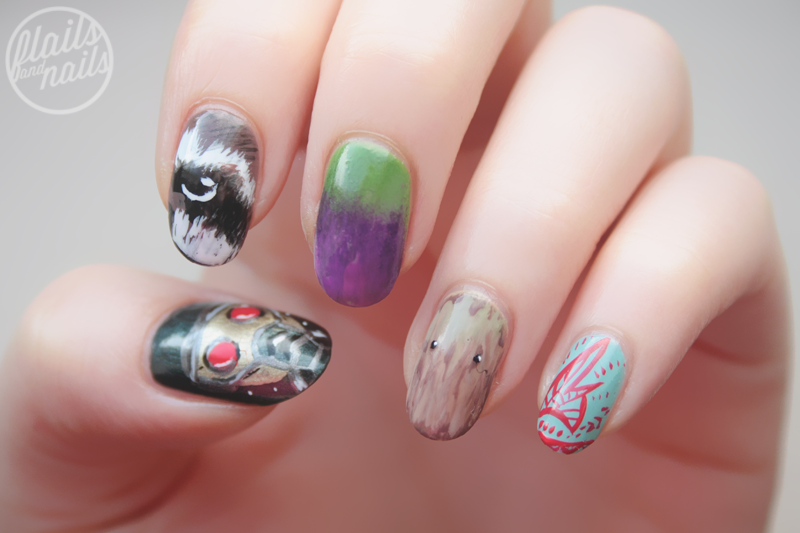 These nails are awesome. I think I might have to try some designs of my own!! Image.ie Blog Awards 2014 - I'M SHORTLISTED!